David Killion is a Senior Professional Staff member of the House Committee on Foreign Affairs and is the Committee’s top expert on International Organizations and State Department Operations. Mr. Killion managed the drafting of this year’s State Department Authorization Act on behalf of Committee Chairman Howard Berman (D-CA), which passed the House on June 10th. He has also coordinated Committee initiatives to improve UN management and to reform UN human rights mechanisms. Mr. Killion served as top UN advisor to the late Congressman Tom Lantos (D-CA) the previous Chair and Ranking Member of the Committee. In this capacity he worked on legislation that Mr. Lantos introduced and passed in 2001 authorizing U.S. re-entry to UNESCO. Prior to serving on the Foreign Affairs Committee, Mr. Killion was an appointee of the Clinton Administration in the Department of State in the bureau of Legislative Affairs (1996-2001), and as a legislative assistant to Congressman David Skaggs (D-C0) (1994-1996). Mr. Killion holds a BA from Wesleyan University in Middletown Connecticut and an MA from the University of California at Los Angeles. If confirmed, Mr. Killion would replace Louise V. Oliver, a Reagan-era Republican who was appointed Permanent Representative to UNESCO by George W. Bush in 2004. The United States withdrew from UNESCO on December 31, 1984. 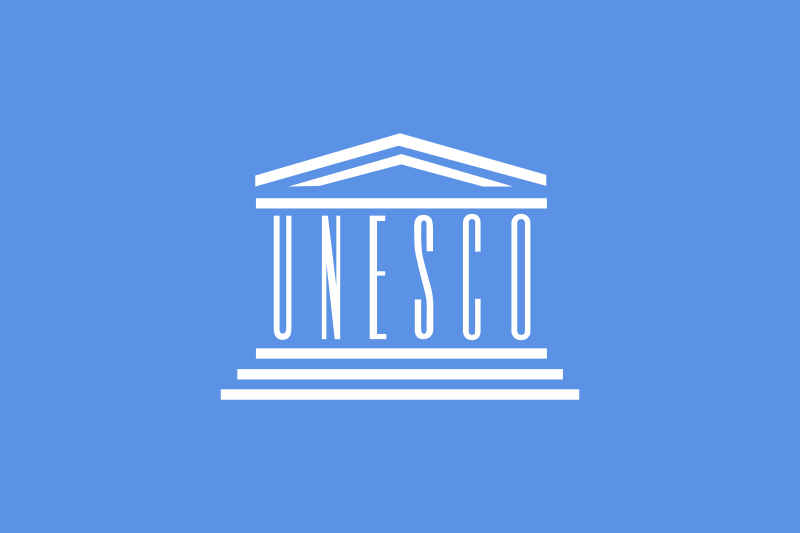 It announced its intention to rejoin UNESCO on September 12, 2002. Judith Garber currently serves as Deputy Assistant Secretary for European and Eurasian Affairs at the Department of State. A career Foreign Service Officer, she joined the Foreign Service in 1984. Her previous diplomatic assignments include Economic Counselor in Madrid, Spain, Deputy Economic Counselor in Tel Aviv, Israel, Economic Officer in Prague, Czech Republic, Economic Officer in Mexico City, Mexico, and Vice Consul in Seville, Spain. Ms. Garber’s Washington assignments include Director for North Central Europe in the Bureau of European and Eurasian Affairs, Director for Overseas Development Finance in the Bureau of Economic and Business Affairs, and the Department’s Executive Secretariat staff. Ms. Garber holds a Bachelor of Science from Georgetown University. If confirmed, Ms. Garber would replace Charles W. ‘Chuck’ Larson, Jr., a former Iowa State Senator and chairman of the Republican Party of Iowa, who was appointed US Ambassador to Latvia during George W. Bush’s second term. 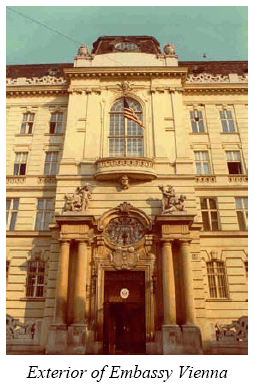 Except for the first US Ambassador to Latvia in 1922 and the last two US Ambassadors who were political appointees, career diplomats had been appointed ambassador to Riga since 1931. William Eacho is the CEO of Carlton Capital Group, LLC, a private investment company focused on real estate and private investments primarily dealing with alternative energy and technology. Previously, he was the executive vice president of Alliant Foodservice, Inc., a $6 billion national food service distributor based in Chicago, with primary responsibility for technology and acquisition strategy. He joined Alliant after the company’s acquisition of Atlantic Food Services in Manassas, Virginia. Under Mr. Eacho’s leadership, Atlantic increased its sales tenfold. Prior to that Mr. Eacho was a founding co-chairman of UniPro Foodservice Inc., the food service distribution industry’s top procurement and marketing cooperative, with combined member sales of over $20 billion. From 1996-1997, Mr. Eacho served as chairman of ComSource, a $9 billion cooperative, until helping to negotiate a merger with its leading competitor, EMCO, to create UniPro Foodservice. Mr. Eacho serves on the boards of directors of Capital Transportation Inc., Stanley Martin Companies Inc., Systems 4 Inc. and Bialek Healthcare Environments Inc. According to OpenSecrets.org, Bill Eacho is one of President O’s bundlers who raised a minimum of $500,000 during the campaign. If confirmed, Mr. Eacho would replace David F. Girard-diCarlo, the 2000 chairman of the Bush-Cheney election campaign who was appointed US Ambassador to Austria in 2008. The last career diplomat who was appointed US Ambassador to Austria was Douglas MacArthur II who served there from 1967-1969.